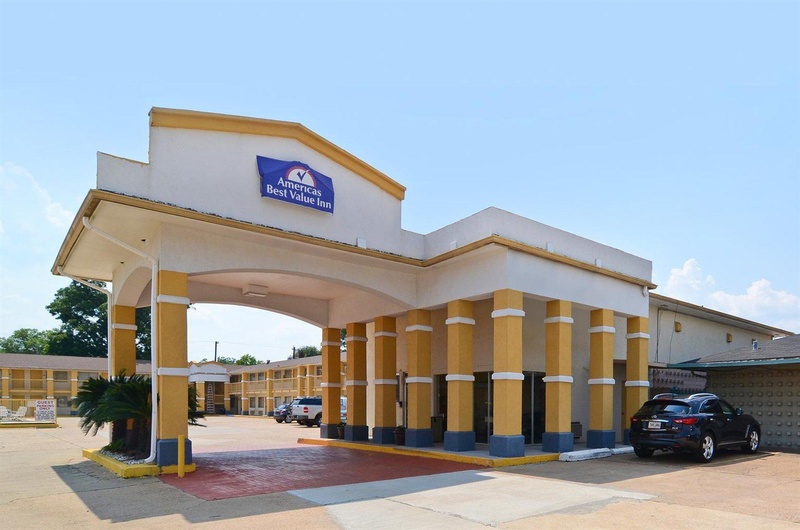 Welcome to Americas Best Value Inn Alexandria conveniently located off of I-49N exit 86 and I-49S exit 80. 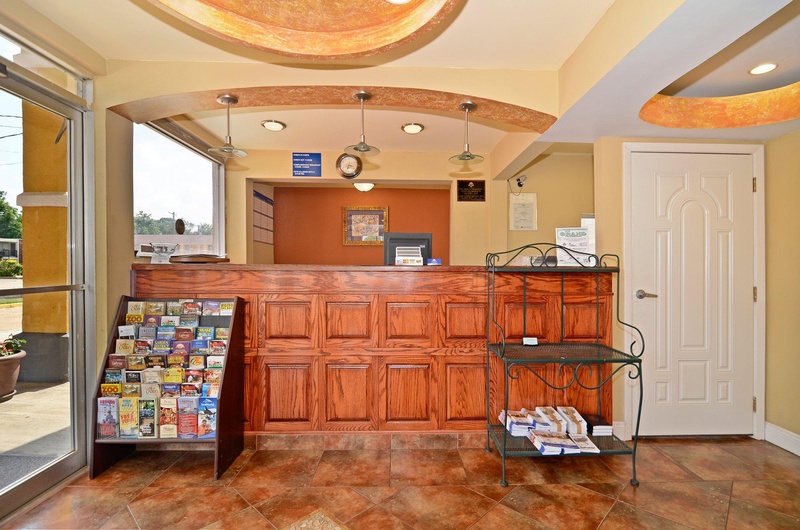 We are less than six miles from Alexandria International Airport and less than three miles from Alexandria Mall. Alexandria lies on the south bank of the Red River and is surrounded by a number of small bayous-such as Bayou Rapides. 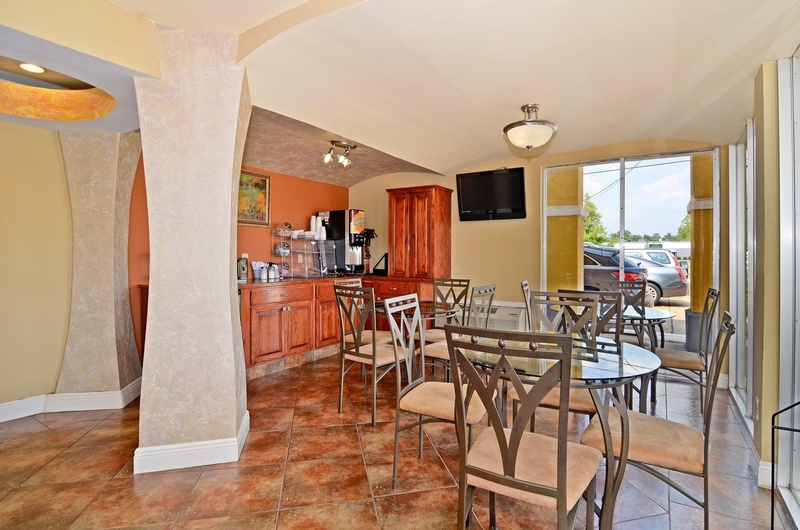 Start your day with a free cup of coffee available in our lobby and our free continental breakfast. 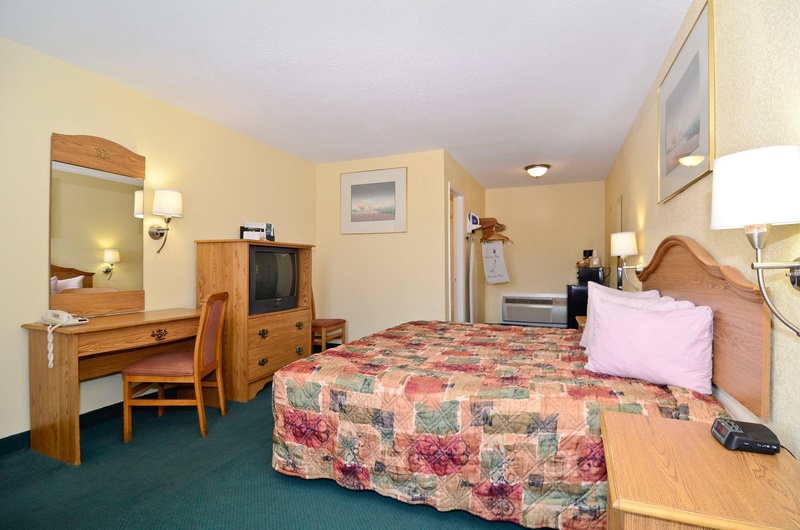 Step into the privacy of your own guest room with amenities including free wireless high-speed Internet access-microwave-mini-fridge-coffeemaker-Direct TV-ESPN-hairdryer-iron-ironing board-clock radio-free local calls and wake-up service. Children age 18 and younger stay free in their parents room with existing bedding. Pets are welcome-charges apply. 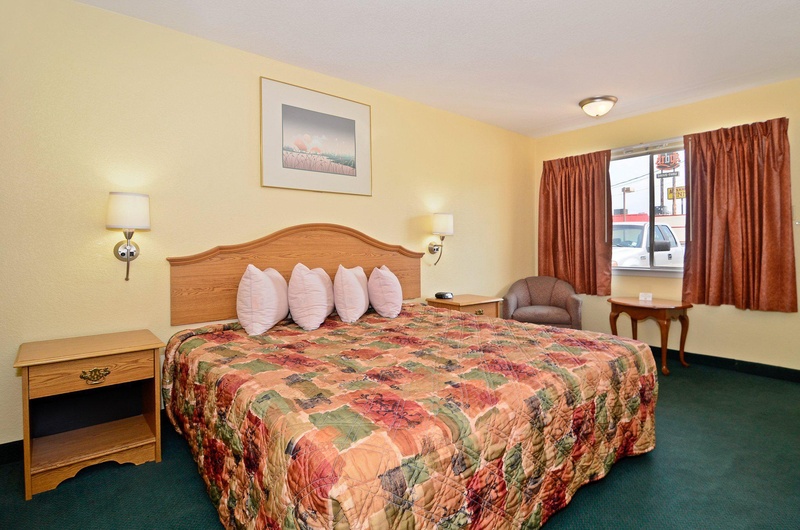 Americas Best Value Inn Alexandria offers comfortable accommodations-affordable rates and a friendly 24-hour front desk staff to help you feel at home. 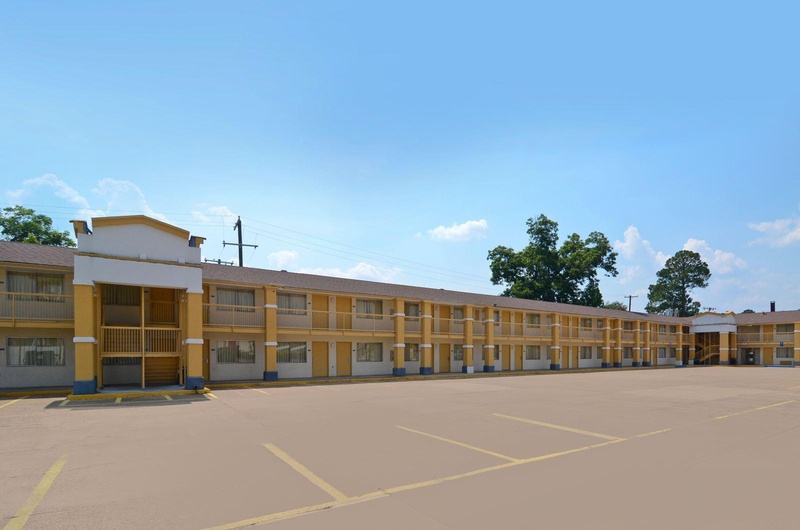 Americas Best Value Inn Alexandria is ideally located near many popular attractions including the Louisiana State University at Alexandria LSUA-Kent Plantation House-Alexandria Zoological Park; the number one family-oriented-educational tourist attraction in Central Louisiana-Alexandria African American Heritage Memorial Park-Louisiana History Museum-Kisatchie National Forest; with more than 604000 acres of beautiful bayous-bald cypress groves and old growth pine and Gone Wild Safari Park; home to hundreds of exotic animals. Enjoy a round of golf at the OakWing Golf Club and Golf Club at Timber Trails. Make sure to check out our local events including Mardi Gras-Cenlabration and RiverFest. 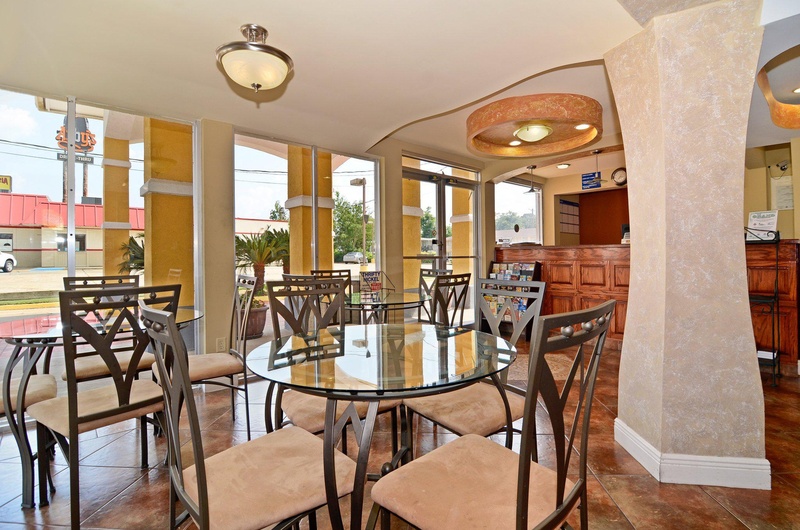 Enjoy a delicious meal at one of the local restaurants such as Dairy Queen-Eddie*s BBQ and Texas Roadhouse. 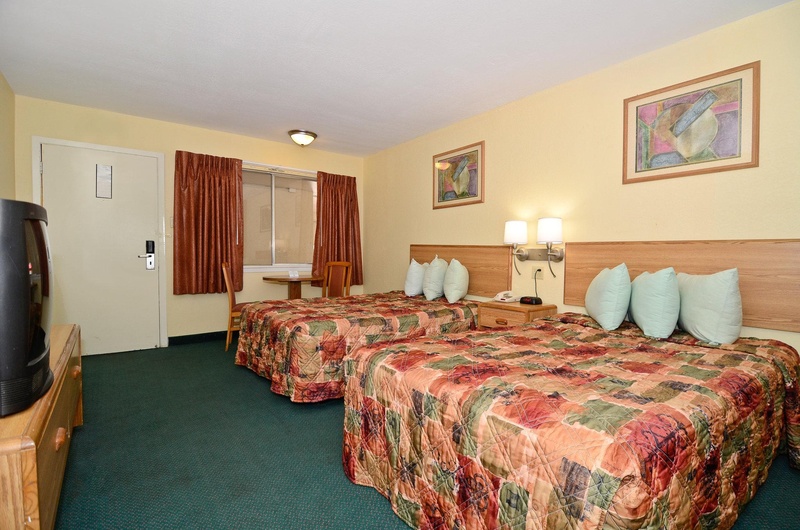 At Americas Best Value Inn Alexandria-We*ve Got You Covered from the time you hit the road until your head hits the pillow. Free wi-fi. TV included. Great value. Near local attractions. With lots of places to eat. Close to gas station. New clerk. No housekeepers. Broken security. No continental breakfast. No toast. No cereal. Not much pressure in the shower. AC did not work. Fridge did not work. Not much pressure in the shower. AC did not work. Air conditioner leaked. Dirty towels. Building dirty. Dirty shower. No entry. Building dirty. Office locked.